Summary: Express and identify emotions with hip Electric Company hosts. Pros: A wide variety of emotion words open kids' horizons for expressing and recognizing emotions. Cons: Games are weak and a bit repetitive. 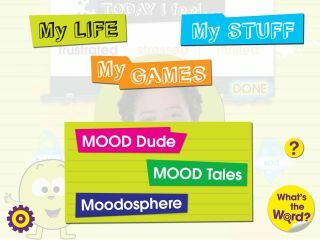 Bottom Line: A fun way to get kids using emotion vocabulary and practicing expressing and identifying emotions.